It is a pleasure to welcome back recording artist and YouTube personality Dynamite Dylan to Jake’s Take. Dynamite Dylan just released his latest single, “NUMBERS UP,” which was written by superstar producer Poo Bear. The music producer has worked with a plethora of artists such as Usher, Chris Brown, Kelly Rowland, Justin Bieber, and DJ Khaled. The song was also produced by Poo Bear’s 15-year-old protégé, KidCulture. 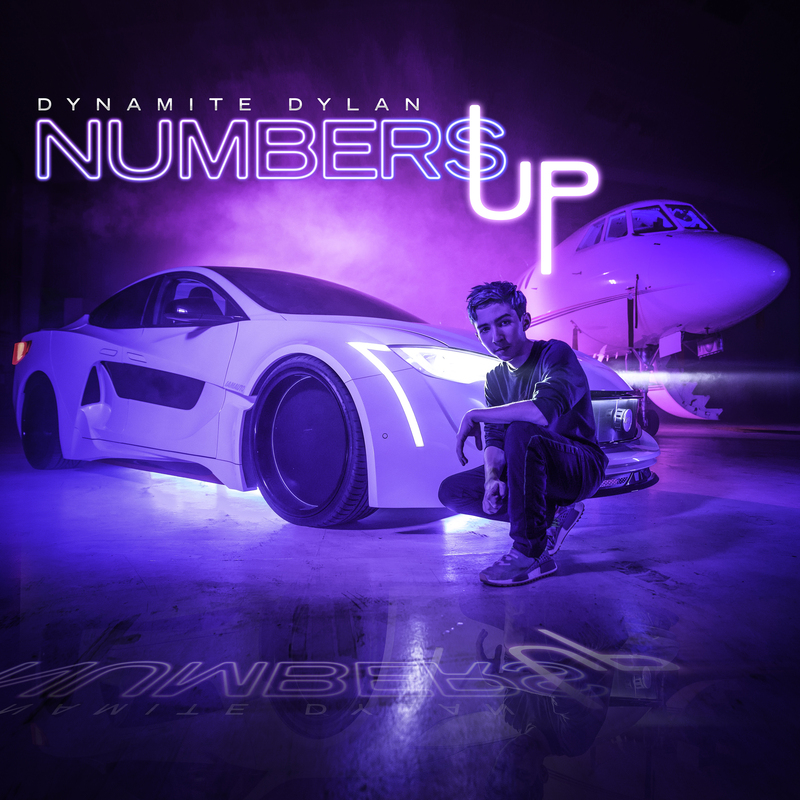 “NUMBERS UP” follows the successful “YOU,” which featured one of Dynamite Dylan’s favorite artists and fellow rising hip-hop star Post Malone. “YOU” spent eight weeks on Billboard’s “Pop Digital Songs Sales” Chart and peaked at number 14. “YOU’s” official music video over 41 million views on YouTube. In this edition of Catching Up, Dynamite Dylan talked about his latest single and revealed which other rising hip-hop and rapper he would love to collaborate with in the future. Jacob Elyachar: How have you grown as an artist since the last time we spoke? Dynamite Dylan: Since we last talked, I’ve been taking music more seriously and have been working on music in other genres. Jacob Elyachar: Recently, you collaborated with Post Malone for “YOU.” What were some of the lessons that you learned from Post Malone that you would take with you as you continue on your music career? Dynamite Dylan: Yes! One thing he taught me is to stay true to myself and the music I make. Jacob Elyachar: You just released your latest single, “NUMBERS UP.” Could you describe this song to my readers? Dynamite Dylan: “NUMBERS UP” is about me, my #Dynamites, and my everyday life! Jacob Elyachar: For “NUMBERS UP,” you worked with Poo Bear and his protégé, KidCulture. How long was the song’s recording process from conception to release? Dynamite Dylan: From conception to release, “NUMBERS UP” took a month and a half. Jacob Elyachar: Who are your dream collaborations? Dynamite Dylan: I would love to do another song with Post, and if possible something special with Logic would be a dream! Jacob Elyachar: What can your fans expect from you as 2018 enters the second half of the year? Dynamite Dylan: My #Dynamites can expect more gaming and of course, more music! For more information about Dynamite Dylan, visit his website! You can also connect with him on social media. Visit his Facebook, Instagram, Twitter, and YouTube channels.